Josephine A. 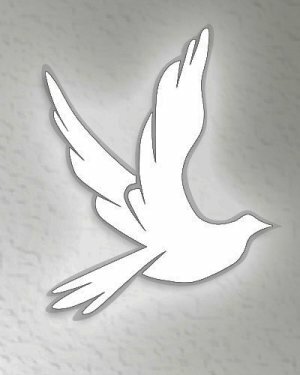 “Lily” Marsh, 90, of Warren, passed away at 11:50PM Saturday April 13, 2019 at Trumbull Regional Medical Center in Warren. She was born October 12, 1928 in Niles the daughter of Tindoro and Thelma Casamento Segreto. Josephine was a 1948 graduate of Colebrook High School, employed at Packard Electric for 12 years retiring in 1980, member of St. Elizabeth Ann Seton Parish St. James Catholic Church in Warren, enjoyed dancing and gardening. Her husband Richard Marsh whom she married in 1970 died July 30, 1984. 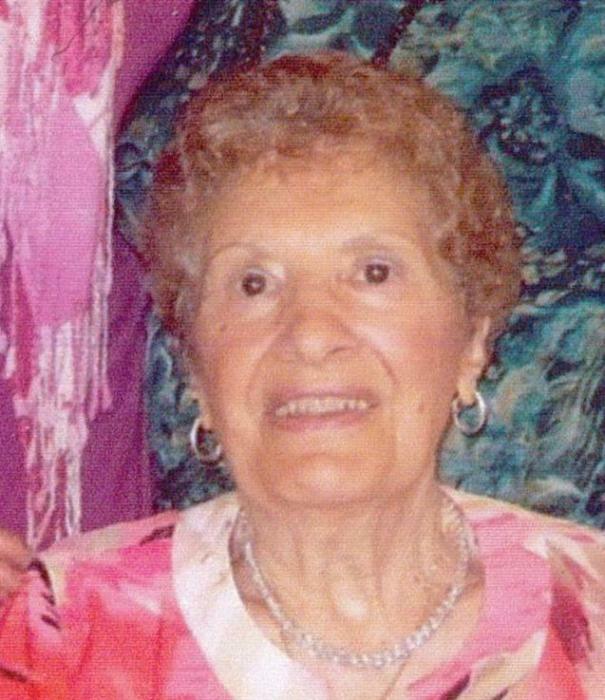 She will be sadly missed by her brother Albert Segreto, with whom she made her home, and several nieces and nephews. She was preceded in death by four brothers, Tony Segreto, Phillip Segreto, Frank Segreto, and Sam Segreto, and five sisters, Louise Fuda, Petrina Corso, Lena Spain, Rose Gilk, and Yolanda Patena. Friends may call Wednesday from 8:30AM to 9:30AM at The Joseph Rossi and Sons Funeral Home in Niles. Mass of Christian Burial will be held 10:30AM Wednesday at St. Elizabeth Ann Seton Parish, St. James Catholic Church in Warren preceded by a 9:30AM prayer service at the funeral home. Burial will be in Pineview Cemetery.